This week’s 1000Museums Museum of the Week is the Museum Store Association (MSA). Their annual conference and expo, MSA Forward runs from today through Monday in San Diego, bringing together hundreds of museum store professionals from across the country. 1000Museums is a sponsor and exhibitor at this important event, as we were with Museum Store Sunday right after Thanksgiving. 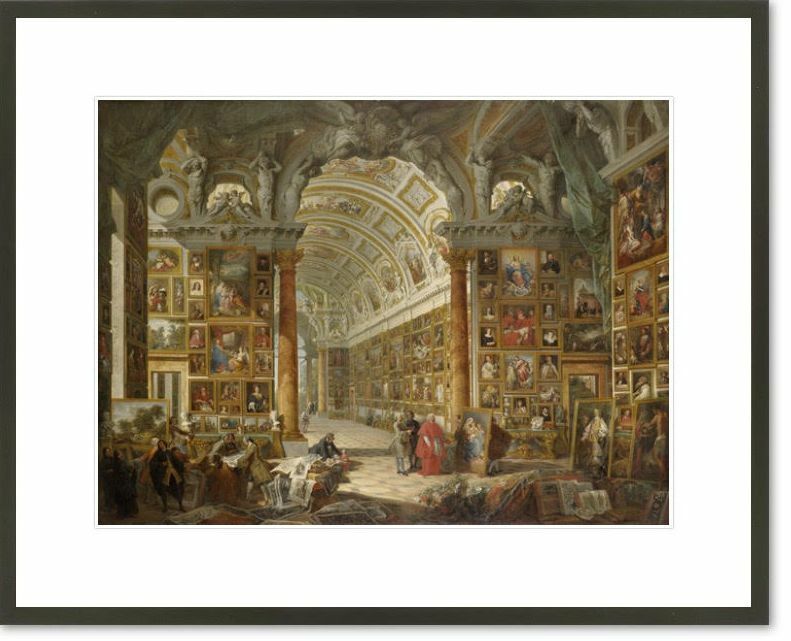 Museum stores play a vital role in supporting their institution’s educational mission, offering products directly related to and even extending their patrons' cultural experience, while at the same time providing important financial support for their institution. We're pleased to be able to sponsor and highlight the Museum Store Association and MSA Forward. MSA supports thousands of institutions who take care of the artwork we all love, provide great spaces to view, learn about and even purchase that art, and help us ensure our archival reproductions here at 1000Museums are of the highest quality. Our show booth is 831 if you’re able to stop by the expo this weekend. To bring further focus to the Museum Store Association and the importance of museum stores in general, this week we have a special promo code good for 25% off ANYTHING at 1000Museums.com. That even includes custom framed works. Plus FREE SHIPPING in the U.S. The code is MSA2019. It's only good during the MSA Forward show, so don’t delay.